I saw this post the other day but didn't have time to stop and comment. 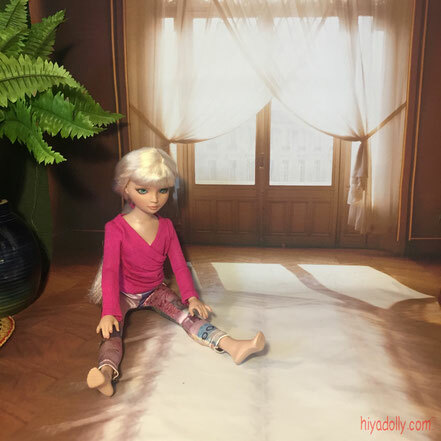 When I saw it, I thought back to how you mentioned on Dollchat that these dolls really had a range of movement. 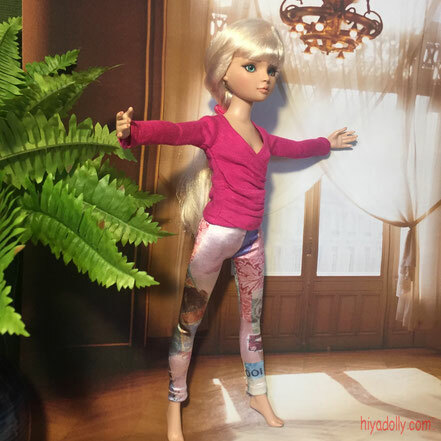 I suppose I expect the typical "yoga" poses I see on social media using the Barbie Made to Move dolls. But seeing this post...I am simply amazed. I love the long lines of her torso and legs. I love how graceful she moves. And she is very good at yoga as well!! Hahaha! Yes Mischelle, me too! 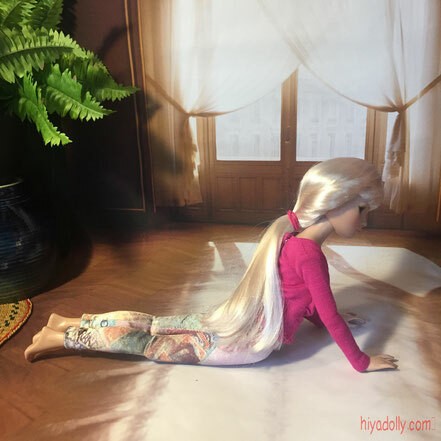 Come on over for some yoga with Oksana!